A feud between the television network CBS and the cable company Time Warner has blacked-out the networks shows to about 3 million subscribers in the United States. As a result, many of those blacked-out subscribers are going online to download the TV shows they want to watch. 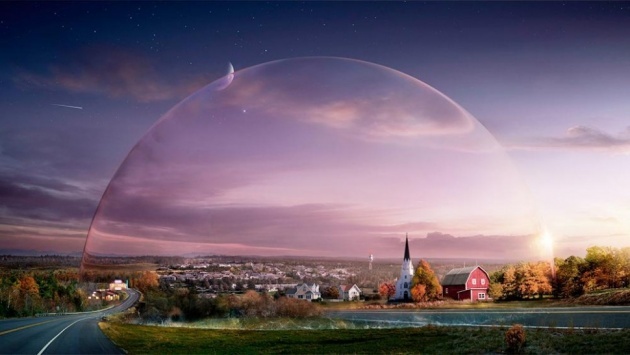 According to the website TorrentFreak, piracy of the CBS show Under the Dome spiked by 34 percent after Time Warner removed CBS from the channel listings. In New York City specifically, the piracy rate more than doubled from 1.3 percent of all U.S. downloads last week to 3 percent this week. CBS shows like How I Met Your Mother and The Big Bang Theory are usually at the top of the piracy charts each year partially due to CBS’s slow acceptance of Web video and lack of participation in services like Hulu.